Go Figure is an Indoor modular shelving system that can be continually re-configured in a number of ways to suit an individuals personality and practical requirements. It can also be used as a singular piece for various applications. 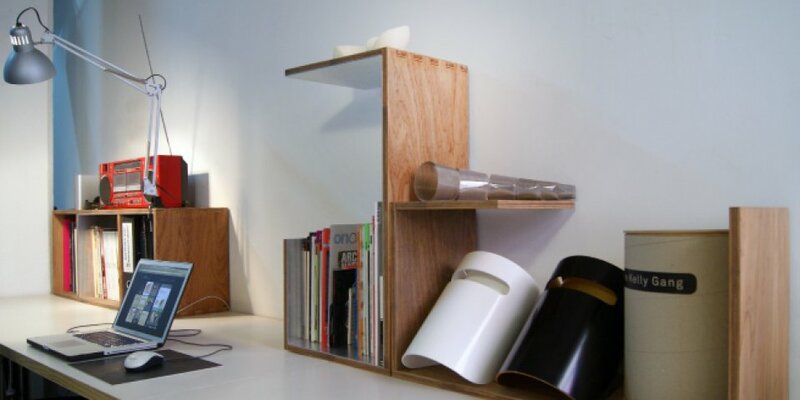 - book shelving system! - bed side table! 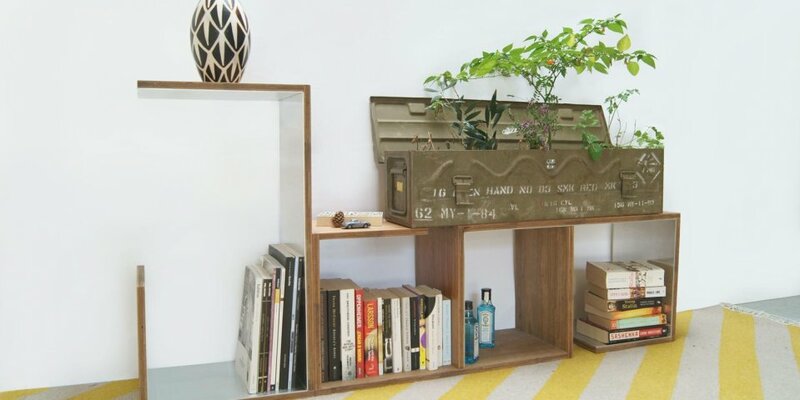 - laptop desk!